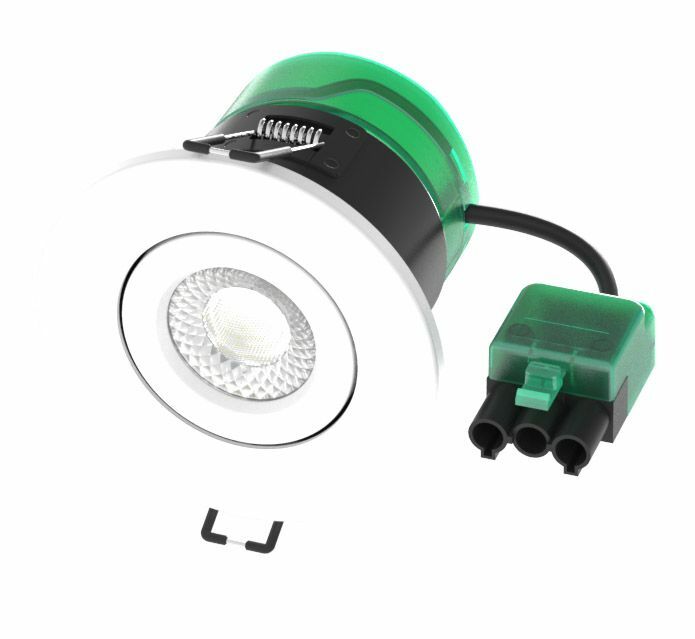 The all new Eco LED Firestay fitting is latest version of Bell's massively popular integrated LED downights. The 08190 is a unique adjustable fitting with the added benefit of integrated colour temperature selection which allows simple switching between, warm, cool & daylight. For the electrician, it means you only have to specify one fitting rather than 3. For the interior/lighting designers it allows more freedom to meet your client’s needs. For the home owner it allows you to change the colour of your lighting to suit the decor. It is fully dimmable using most conventional dimmers however we recommend using Bell's dimmer (09592) for the best performance. The 08190 comes complete with white and satin nickel changeable magnetic bezels and a plug and play loop in loop out connector. 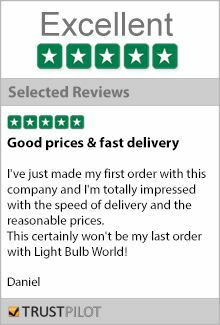 All in all this is a fantastic downlight and comes highly recommended by the LBW team.